This week’s aid package announcement by Brussels may well turn out to be a double-edged sword for the Irish dairy sector. Yes, Aids to Private Storage for butter, skimmed milk powder and certain cheeses may well help to stabilise market returns in the short term. But, it will do nothing at all to help Ireland’s cause in calling for a milk quota butterfat adjustment. In fact, the very opposite may well be the case. 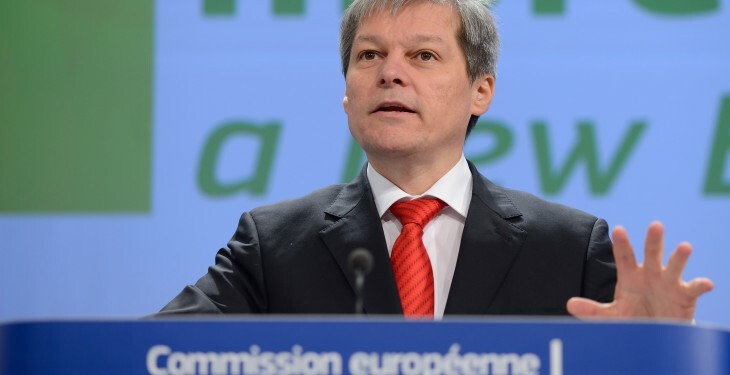 It was more than noticeable that, even before Thursday’s announcement, advisors close to Dacian Cioloș were making it very clear that the last thing Europe needs in the current economic climate is an increase in milk output. And let’s be very clear about this: Brussels conveniently views the butterfat adjustment proposal as a way for countries – particularly Ireland – to increase milk output without penalty during 2014/’15. Of course, the one fundamental point that Brussels conveniently overlooks in the context of the current debacle with Russia is the glaringly obvious reality that EU farmers and food companies were not responsible for creating the problems n the first place. The introduction of the food import ban was Moscow’s response to a political decision made at the very heart of Europe. 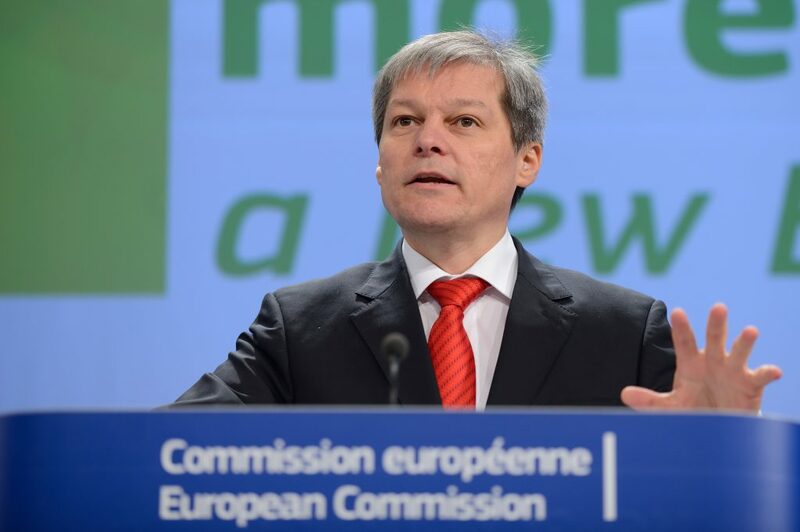 So, yes, Dacian Cioloș had no option but to introduce some form of support package for those companies and producers directly affected by Russia’s actions. The last couple of days have seen many stakeholder groups within the Irish dairy sector expressing public support for the actions taken in Brussels this week. 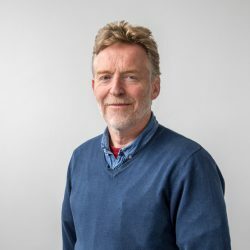 But with Ireland currently sitting approximately 6% above quota it is now incumbent on these same people to also make it clear that milk production trends have no bearing –whatsoever – on the need for a dairy support package. And, what’s more, Ireland’s argument for a butterfat re-adjustment should be treated as a totally separate matter and on its own merits.